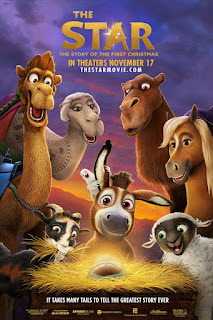 Home » Past Screenings » THE STAR Advance Screening Passes! THE STAR Advance Screening Passes! Do you want to see THE STAR before anyone else? Learn how you can see an Advance Screening to see it before anyone else. A small but brave donkey named Bo yearns for a life beyond his daily grind at the village mill. One day, he finds the courage to break free, embarking on the adventure of his dreams. On his journey, he teams up with Ruth, a lovable sheep who has lost her flock, and Dave, a dove who has lofty aspirations. 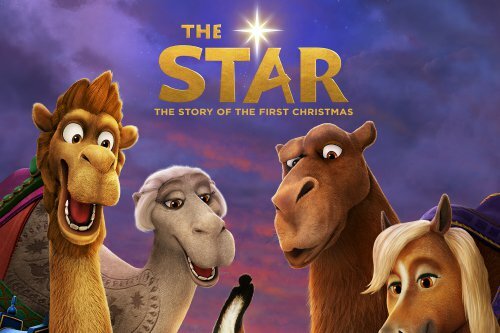 Along with three camels and some eccentric stable animals, Bo and his new friends follow the Star and become accidental heroes in the greatest story ever told -- the first Christmas.